That time of year is upon us again, even if you wouldn’t know it by glancing up at the mountains, which were mostly bare less than a week from Christmas. The holiday weekend marks the unofficial kick off of Park City’s busy season. Tourists from all over the world will fill our streets and our shops, and it’s up to all of us, once again, to ensure they return home with joyous memories and happy stories, eager to come back next year. Put simply, inviting the masses with open arms, even if it isn’t always easy, is who we are. We have no doubt our community will rise to the occasion again. To be sure, living in a tourist hotspot isn’t always blissful, as traffic jams and long lines at the grocery store will frequently remind us. But it’s undeniable that our tourism industry is the reason our town has prospered for so long and that so many of us have prospered in turn. It’s why most of us are here, either directly or indirectly, and the responsibility of sharing our town is something that makes our community special and something Parkites have always embraced. This time, rolling out a world-class welcome mat may be an even larger challenge than usual, though. In most years, visitors rave about the fresh powder, spellbound by the Greatest Snow on Earth. With any luck, the lack of snow so far will ultimately be a blip in a banner ski season, but as of Tuesday, Mother Nature hadn’t yet held up her end of the bargain. 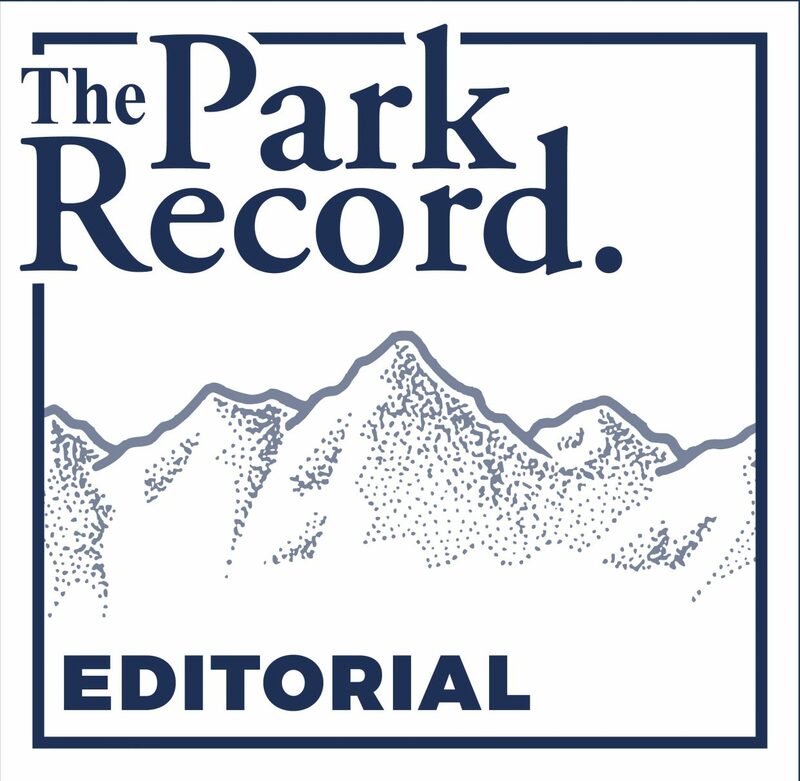 If she continues to be obstinate, Parkites should be prepared to shoulder even more of the responsibility of showcasing our town. 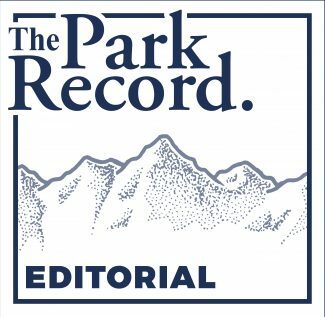 It falls to all residents, whether in the hospitality industry or not, to help ensure people have an unforgettable experience regardless of how much snow is on the ground. The ways to do it are myriad and often don’t require much effort. Fortunately, greeting tourists with a friendly disposition is second nature to Parkites. Something as simple as dispensing sage advice about which restaurant to try while chatting on a ski lift can transform a visitor’s experience, as can offering a smile when you’re inevitably stuck in one of the aforementioned grocery lines. 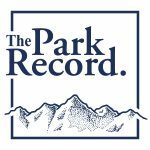 Because as much as the snow and our ski hills bring visitors, it’s the people who truly sell Park City. People return for more because of the warmth of our hospitality. With the busy season looming, it’s the time of year to prove that once again.